Our team has started to arrive in Croatia to prepare for our Spring 2019 MLO (Mission Learning Opportunity.) 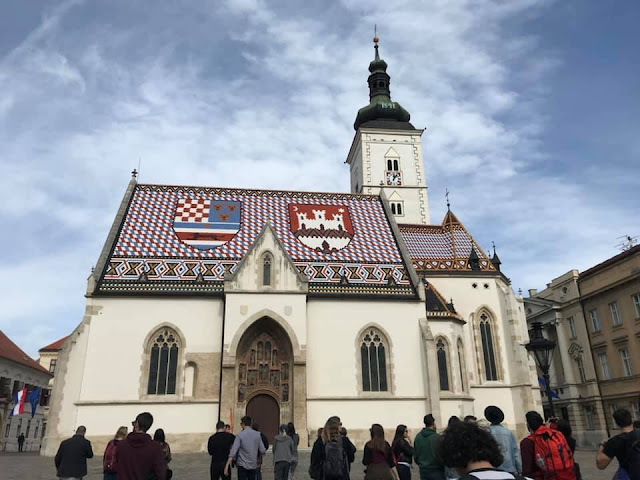 God has continued to open doors and hearts to us, and we will soon begin meetings with Croatians in our Intentional Walk Coach Conference, business leaders workshop and community service ministries. We are excited to build new relationships and build on the ones we have made in the past! This picture was taken from the new Upper Room Patio in the back of HiS HOUSE. 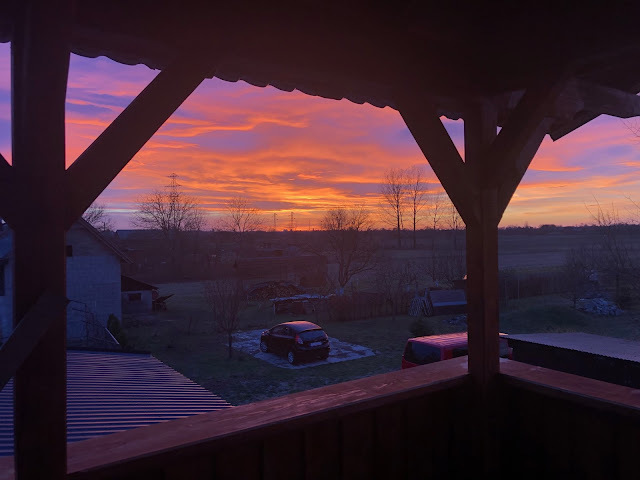 This initial phase of our expansion project is in the final stages and will offer spectacular sunrises and sunsets for all those who come and enjoy a stay here at HiS HOUSE in Sisak, Croatia. After the patio is completed, we will expand the "Upper Room" (our meeting space for large groups) and then get started on the desperately needed and highly anticipated commercial kitchen. The new commercial kitchen will allow us to comfortably sit and feed 60+ people. The addition will also include laundry room facilities and additional bathrooms to accommodate our guests and MLO team members. 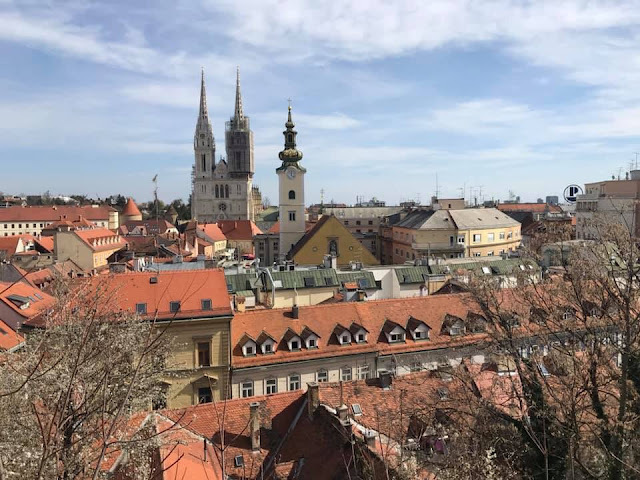 Lordan and Martina, two of our Croatian HiS PRINT team members, treated several of us to a cultural tour of the beautiful city of Zagreb. Everyone enjoyed the tour and all were blessed by the sights and educated by all the cultural information they received. Remember Jesus loves you, and so do I!